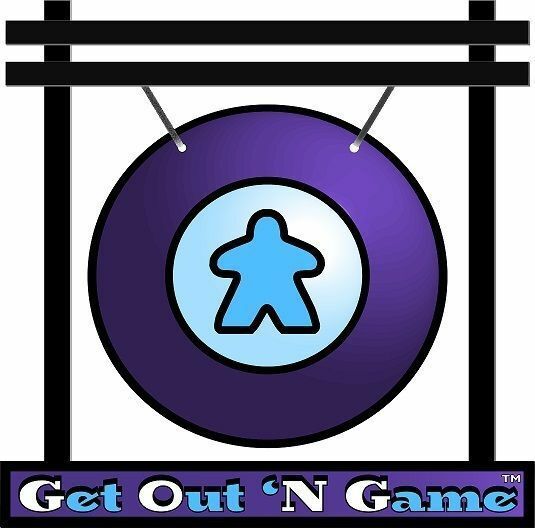 GONG (Get Out ‘N Game) is a group of for anyone that wants to meet new people and play board games with them! Generally speaking, they set up events at local restaurants/bars/cafes from East Nashville to Mt. Juliet, but events can and may just pop up anywhere. This week they’re coming to Game Point. Their theme for this Thursday is “Born to be Tiled” – so bring your favorite tile laying game, or choose one from the many we have on hand in the Game Point Library. The only thing required is the desire to have a fun night!